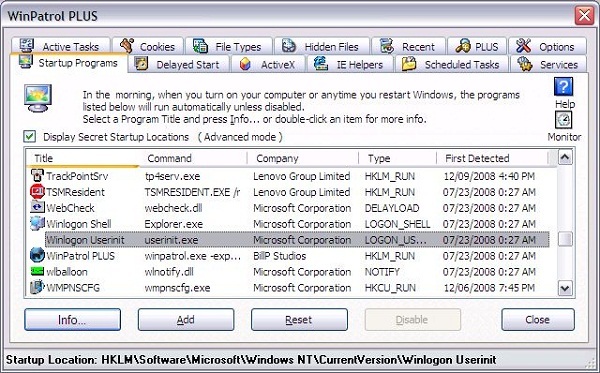 WinPatrol PLUS allows you to efficiently monitor programs running on your computer without slowing you down or hogging all your memory. WinPatrol takes snapshot of your critical system resources and alerts you in real-time to any changes that may occur without your knowledge. You’ll be notified of critical system changes and have access to over 30,000 easy to understand program descriptions. Must have addition to your current AV protection. We recommend installing WinPatrol as your first program anytime you rebuild or purchase a new computer. A snapshot of critical system locations and resources are recorded so if anything changes you’ll know when and what changed. This will allow you to restore your computer to a stable environment and protect you until system security updates have been installed..
WinPatrol has been around for over 15 years and can be installed safely anytime. Its reputation for small size, performance, support, and never including unwanted crapware is an example that quality software can still be found. WinPatrol was the first program to use a behavioral approach to detect new infiltrations and Zero-Day attacks. WinPatrol continues to add unique features and remains the smallest, fastest system monitor of its kind.. Thanks for this opportunity ! Thank you very much, I accept..
A must-have in the security arsenal. Please count me in! Have been using the free version. Would love to get license of the plus version. Absolutely essential security system software. Very good and useful app. Thanks. Please count me in. Scotty is a good watchdog. Absolutely great software have been using the free version for a number of years now would love to get the full version, thank you for the chance to win a copy. Great giveaway. I got it a while back and love that dog bark when something changes on my computer or when I change it. Great monitoring software to keep start up malware and highjack pages away. Since I will need a new key soon, can I be included? I would like to get WinPatrol Plus 2013. If so: Thanks very much! I wantb one of these, or this one. LOL.. No I love this program and would love to win, but good luck to all. Please count me in for this giveaway. Thanks for the contest. Great app, so please count me in. this utility looks promising, i’ll give it a try. WinPatrol Plus 2013 o yes please! Count me in for this great giveaway. Thanks! I have WinPatrol Plus on three computers, hoping to win one for my fourth computer! Yes, please! I’m currently using the free version . . . Thank you very much and all the best. Senad. I really like WinPatrol Plus!!! Please, count me in for a License!!! A wonderful giveaway, thank you! 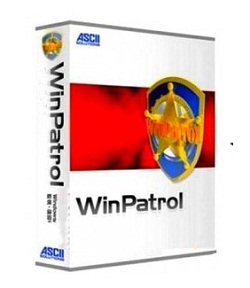 Thank-you for the opportunity – WinPatrol is a great program; I currently use the free version. Great program for a giveaway. Thanks. Nice app, thank you for the great giveaway! Cool! Hope to win… Thanx! I really like this program. Please count me in. Thanks. I wish I win the license. Win Patrol Free is good, but WinPatrol PLUS is great. Been using the free version for a few years. Excellent program. Please, count me in ! I would love to have winpatrol-plus! 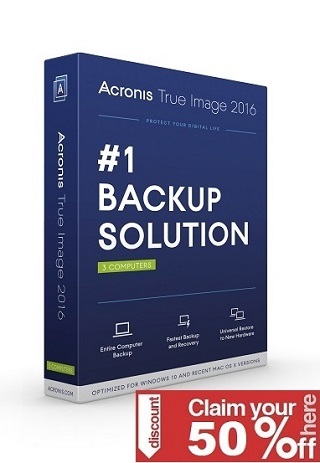 I hope to win this great give-away from http://appfound.com. I like the free version. But, I would like the Pro version. Excellent program. Please count me in. Thanks. Count me in please! Thank you. Great giveaway!!! Thanks!!! Please count me in. Count me in and thank you. Excellent program.Please count me in. Excellent program! Thanks for the giveaway. Thanks!! I really could use this. Thank you for this nice sw.
Nice app. Count me in. This is not a giveaway, it’s a contest. I would think that calling it a giveaway would entitle anyone clicking on the link to receive a copy, not just one person. Why don’t you specify in your email that it is a contest instead of a giveaway. Then I would NOT bother checking it out. don’t count me in, I own it! pass it to next winner. Thanks, count me in, please. Great giveaway. I hope to win. Thanks. Thank you! Please count me in. It’s for me. Thanks ! Great application, count me in, please! 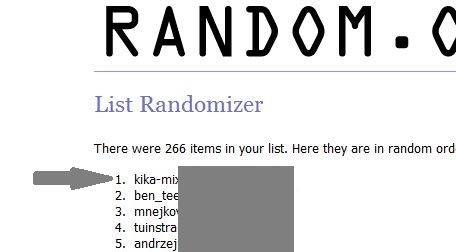 Thank you for the great giveaway!! Please count me in. I would really like one of these since I already use the free version. Great! I hope to win. Thanks for the WinPatrol Plus 2013 giveaway. I LOVE this program and would love to have the PLUS part! Please include me in your random drawing and I’ll be watching! Thank you for all your hard work! Nice giveaway.I hope to win. Thanks. Please count me in too. Great giveaway. I hope to win. Good luck to all. I use free version of this. Count me in plese. Thank you for this nice giveaway. Very nice software. Thank You.. I would like to have this program very much! Please count me in! Thanks! Sigh. I’m always a day late and a dollar short.